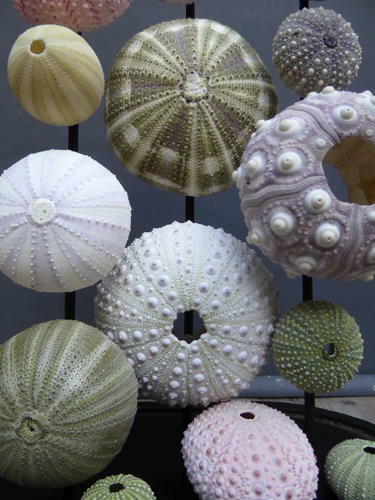 A beautiful collection of sea urchins housed in a 19th century glass dome. A wonderful arrangement of specimens featuring a stunning array of colours, textures & shapes, all hosed in Victorian glass dome of the highest quality. A very unusual & beautifully executed piece. Dome c1870's, sea urchins & work recent. In good order, no damage, usual wear to the dome base. Collection in person strongly advised, couriers welcome, please enquire for details.